Designed specifically for the high performance, luxury SUV market. <p>Controlled footprint shape ensures maximum contact. <p>Remarkable performance and road handling in all weather conditions. <p>Outstanding performance, minimal treadwear, long tread life and a quiet, comfortable ride. <p>Contstruction and compound material create optimum traction on all road surfaces. <p>Pattern noise reduction is minimized due to the application of a newly developed muiple sub pitch concept. <p>The first ever use of DDPT - Dual Depth Pitch Theory. 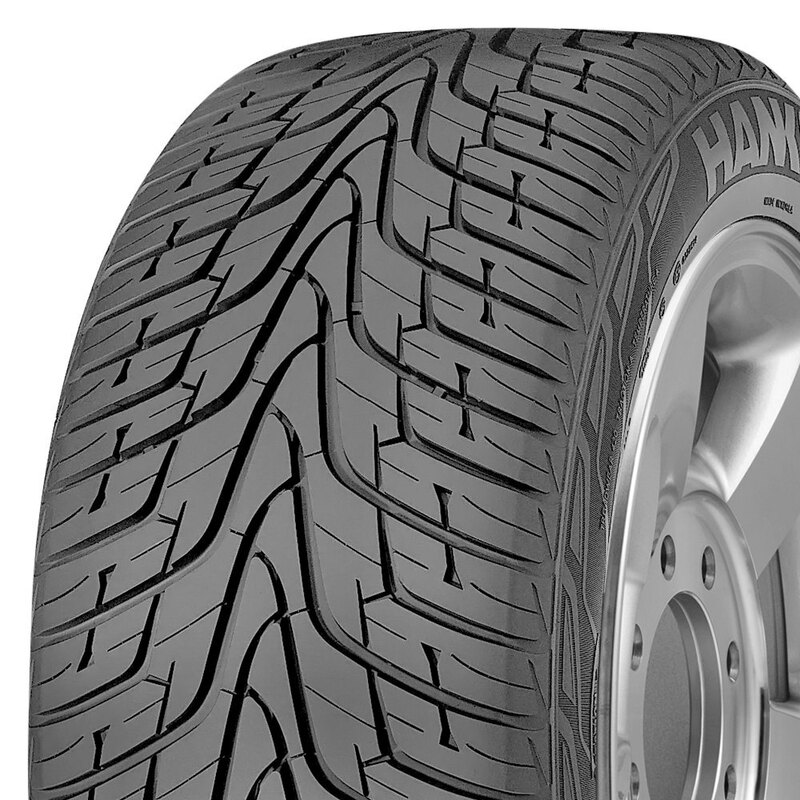 <p>The 5-Pitch arrangement ensures a quiet rideCombining computerized ply line development with footprint shape optimization povides outstanding tread wear levels, unusual for a high performance tire. 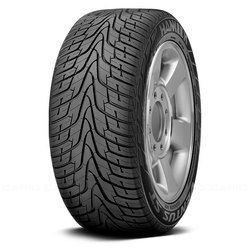 <p>Special trim compound keeps tire flush with the rim to prevent air loss, resist chafting and improve performance.